Procore’s integration with DocuSign allows Procore users with a DocuSign account to send, receive, review and return signed contracts and change orders online, at any time and from any internet-enabled device. Created specifically for the commercial and residential construction industries, CertsOnline is a Full Service Certificate of Insurance Management intended to relieve your organization of the time consuming, labor intensive responsibility of insurance compliance activities. Create, send and track lien waivers and releases alongside other project documents in Procore using Procore Construction Financials or your existing accounting software. Collecting sub’s certificates of insurance is a necessary burden, but there is a better way! myCOI’s integration simplifies your tracking to shave 30% of your time and increase your compliance. With automated COI requests, direct uploads from insurance agents, and compliance tools to verify compliance, myCOI will help you streamline this day-to-day responsibility. 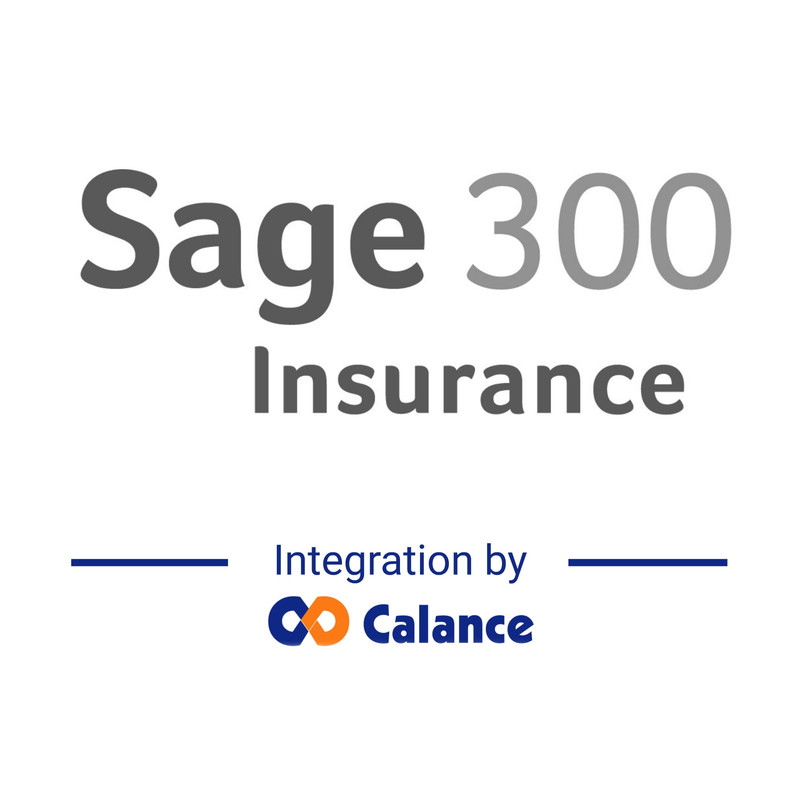 Calance has integrated Sage 300 (Timberline) with many systems since 2003. For Procore we have created a system for bridging insurance information between the two systems.